OK supposing you now have a powerful desktop PC, Mac or Laptop that you plan to use for your home recordings. 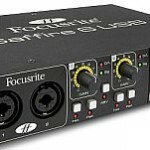 You are now deciding which type of audio interface to buy: USB or a Firewire audio interface? First you should know is that you cannot simply buy any of these types and hope for the best. You need to examine a lot of factors before deciding which one to buy. These factors will be thoroughly discussed in this blog post. 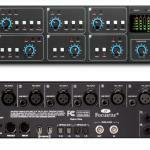 Hopefully at the end of this post, you now have a clear idea what type of audio interface you are going to use. Criteria #1: Does your computer supports Firewire or USB connectivity? This goes to say that a majority of latest computers being released strongly supports USB connectivity over Firewire. 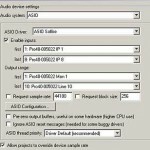 A USB audio interface is an advantage in this case because most PC supports USB. Criteria #2: How many tracks do you plan to record at once? This is important. 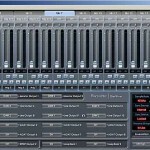 On my experience, Firewire audio interface are often designed to handle simultaneous multi-channel recordings of more than 4 tracks at once (essential for recording a live band). The primary reason is that Firewire is significantly faster than USB 1.1. 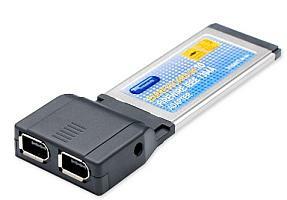 If USB 1.1 is used for these types of recordings, the bandwidth or data transfer rate are not enough to handle this amount of simultaneous tracking.